Columbus is a cigar of Honduras that is carefully selected from the finest long filler seeds. 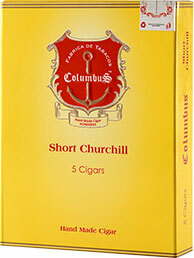 true cigar aficionados identify Columbus as one of the worlds's premium cigars. Columbus is a brand of skillful blending. hand rolled and stored in the most suitable cigar environment. most complex flavor profiles and a refined and stimulating aroma. 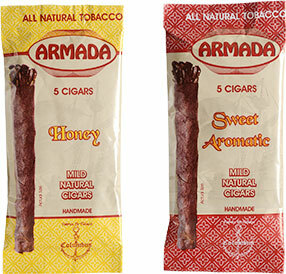 This medium-bodied line of cigars are the perfect middle-of-the-road cigarss that provide just enough aroma. They’re strong, but not too strong, and tend to be complex, balanced, and full of unique flavor. The Medium to light body cigars are aged to ensure the spicy silky taste features that pleasantly meet the senses. 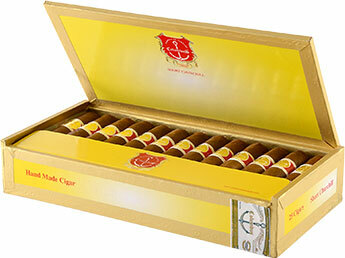 It is a blend of a cigar that is made with the finest aged tobacco and conveys a deep full bodied flavor. This cigar is for those who yearn for self-gratification. Expect the launch of our new prestigious Gold Edition Cigar soon. 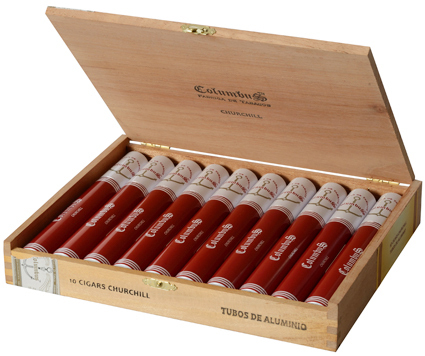 The Tubos, Churchill and Short Churchill cigars from our regular line are packed in a natural wood cedar box. Every cigar has its own elegant aluminum tube. 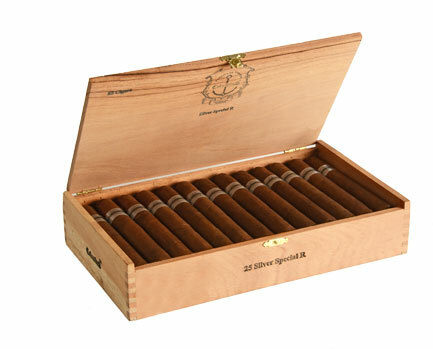 Our silver lines packed in 25 pieces in a wooden box that is as appealing as the cigars. The natural cedar wood box is highlighted with the Cigar Logo and can be used as a humidor due to the finest wood quality. 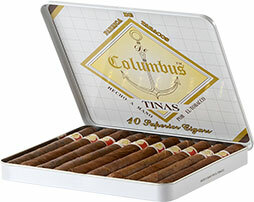 The Tinas cigars are packed in 10 pieces in a white tin box. The sweet line is packed in 5 pieces in an aluminum paper packaging with the main purpose of maintaining the freshness and flavor of the cigar.